Is your family safe? Do you have loose electrical outlets? Extension cords running throughout the house? Space Heaters? Don’t take a chance with your safety. Call us today at (507) 434-8080 or submit a request for service and we will contact you to schedule a time that works for you! At Austin Electric, we do what it takes to get the job done while offering the outstanding customer service that you deserve. 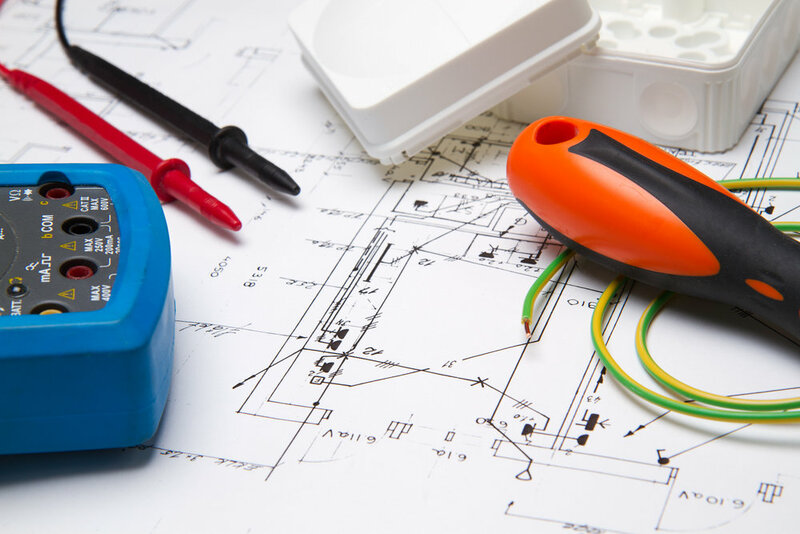 Our highly-trained electricians are equipped to protect your home, leaving it in tip-top shape upon service completion. "Many thanks for a job well done and the great service!" "We want to thank you for your bid. You weren't the most expensive or the cheapest but you were the politest, which makes a big difference. Thanks!" "Thank you so very much!! We are really enjoying our new lighting!" At Austin Electric we value community and welcome requests from organizations located within Mower County whose services and/or activities directly benefit and/or affect the residents of the Austin, Minnesota area. All requests must be emailed with details in writing. They will be responded to within 48-hours that the request was received. All requests are reviewed on a monthly basis. Phone calls soliciting financial contributions will not be accepted. If you cannot email us with requests then kindly take us off your request list. Send a Donation Request.